This entry was posted in C-Level Quotes on MarketCulture, Competitive Advantage, Customer Centric Culture, Customer Centric Values, Customer Culture and Profit Link, Customer Experience, Customer Insight, Customer Service, Customer Value, Customer-Centricity, Empathy, Employee Engagement, leadership, Market Culture in Action, Uncategorized and tagged customer centric culture;IndiGo Airlines; Customer Focused Leadership; Aditya Ghosh;customer service;high value low cost. Bookmark the permalink. Interesting article. 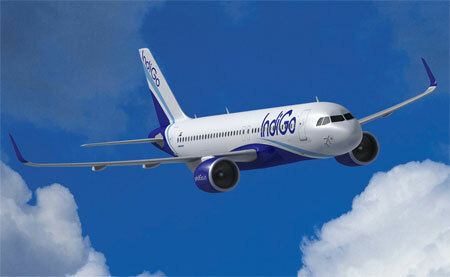 I have experienced Indigo and have followed them from the time they started operations. I guess the key to their success also has been that they believed in the fact that customer will pay extra for comfort. To that extent their meals were always better than the freebies of Jet and one would always be happy paying Rs50 more for a burger.